Have You Established Realistic Expectations for the Home Selling Journey? The home selling journey may include many ups and downs, particularly for a seller who fails to plan ahead. Fortunately, we&apos;re here to help you set realistic expectations for the home selling journey so you can achieve the optimal results. Now, let&apos;s take a look at three tips to help you establish realistic expectations for the home selling journey. Your home&apos;s condition may have deteriorated over time. Therefore, the value of your house today is unlikely to match what you initially paid for your home. During a home inspection, a property expert will examine your residence both inside and out. Following the inspection, you&apos;ll receive an inspection report with detailed findings about the condition of your house. Examine the results on a home inspection report closely – you&apos;ll be glad you did. If you analyze the inspection results, you may be able to discover innovative ways to enhance your residence. And if you perform property improvements, you may be able to boost your house&apos;s value and increase the likelihood of a fast, profitable home sale. If you&apos;re unsure about how to kick off the home selling journey, there is no need to stress. In fact, real estate agents are available in cities and towns nationwide who are happy to provide comprehensive insights into all aspects of selling a house. Moreover, a real estate agent will deliver in-depth support at each stage of the home selling journey. He or she will set up home showings and open house events, negotiate with a buyer&apos;s agent on your behalf and help you review offers on your house. And if you ever have concerns or questions about selling your home, a real estate agent is available to respond to them right away. Hi, we are Jim Lane with The Lane Team and we'd love to assist you. Whether you're in the research phase at the beginning of your real estate search or you know exactly what you're looking for, you'll benefit from having a real estate professional team by your side. We'd be honored to put our real estate experience to work for you. 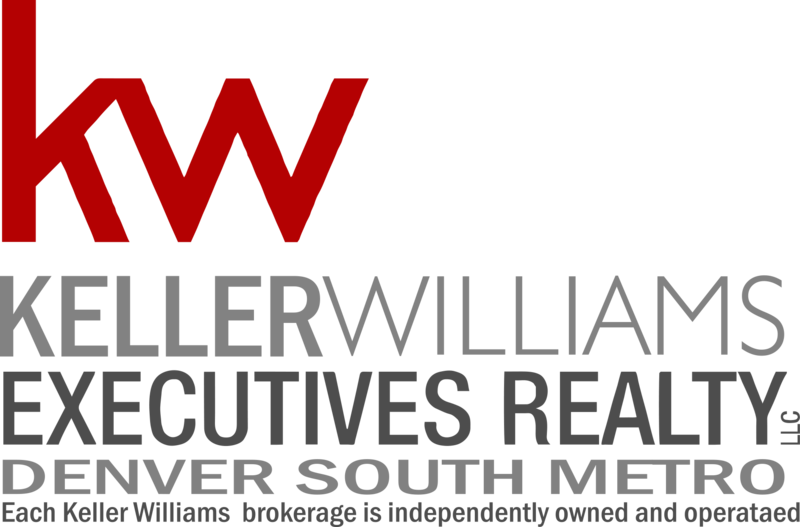 The content relating to real estate for sale in this Web site comes in part from the Internet Data eXchange (“IDX”) program of METROLIST, INC., DBA RECOLORADO® Real estate listings held by brokers other than Keller Williams Executives are marked with the IDX Logo. This information is being provided for the consumers’ personal, non-commercial use and may not be used for any other purpose. All information subject to change and should be independently verified.